College football fans must understand there is an adjustment period for freshmen – longer for some than others. 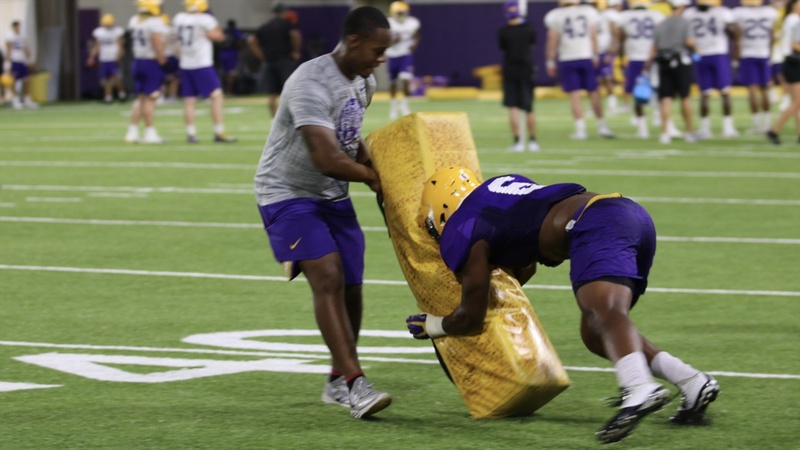 Linebackers Jacob Phillips and Michael Divinity were highly-regarded players when they signed with LSU. Phillips was a five-star prospect coming out of East Nashville (Tenn.) High School last year. Divinity was a four-star prospect coming out of Marrero (La.) Ehret High School two years ago. However, it has taken time for both players to become major contributors for the Tigers.